a bit of everything: ...and so our vacation begins! ...and so our vacation begins! 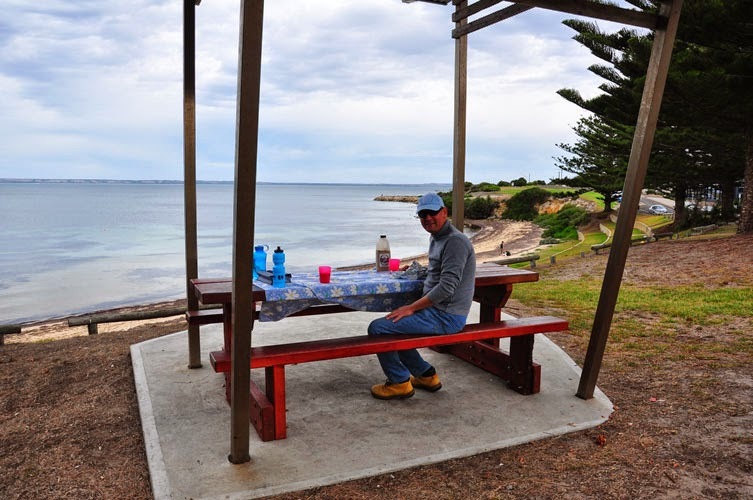 Yes, after our journey across The Backstairs Passage via SeaLink we have arrived on Kangaroo Island. We started planning the journey in January and at long last we are here! 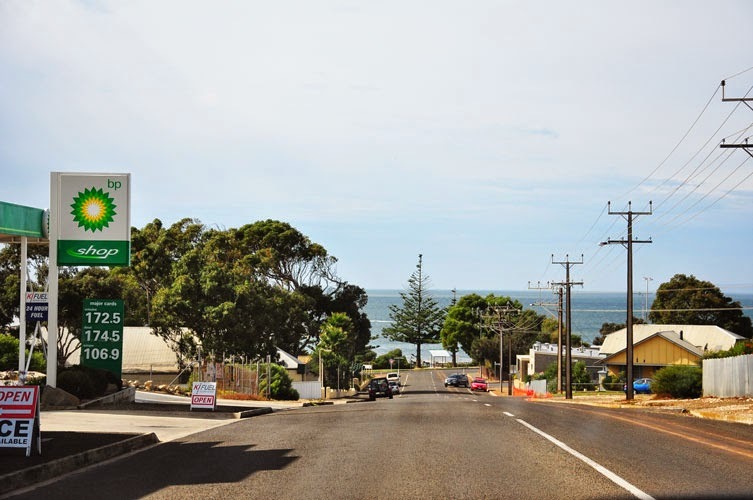 We departed the ferry without any problem and headed straight around to Kingscote to have some lunch overlooking the sea before driving to Emu Bay. at this point we were surprised at how mild the weather was. We were sitting here by 11.00am on Monday 21st April and even though it was a little cloudy the temperature was 23deg. 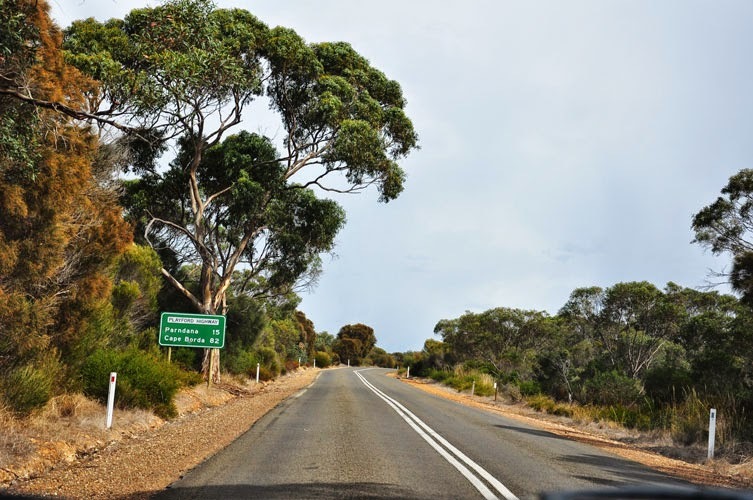 Even though we had filled up with fuel near Victor Harbour the previous day we decided to top before driving to Cape Borda. We paid $1.68 for fuel at Victor Habour and here it was $1.72.5. 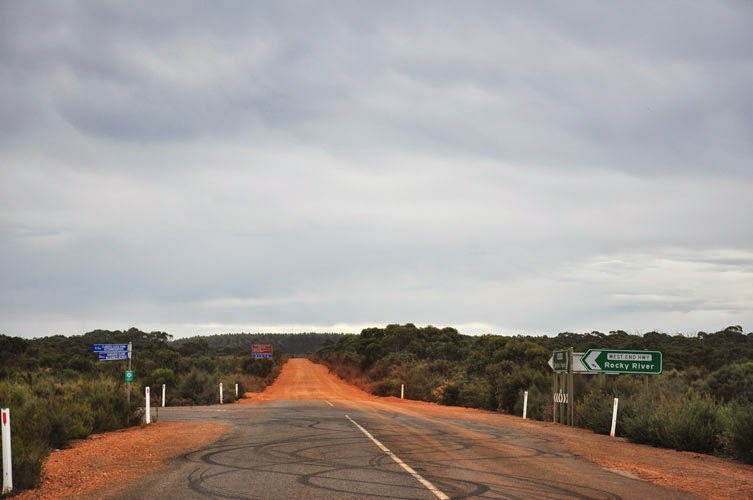 We were later to come across fuel at $1.88 per liter, so were lucky we topped up in Kingscote before proceeding inland. 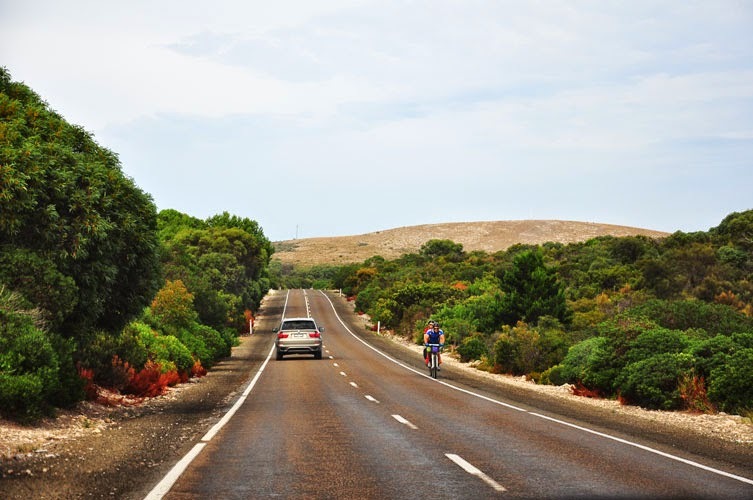 All the main roads on Kangaroo Island are in excellent condition, but it is wise to keep the speed well down as we came across a few cyclists as well as wildlife. There are a few 'hills' but overall the main roads were well maintained. 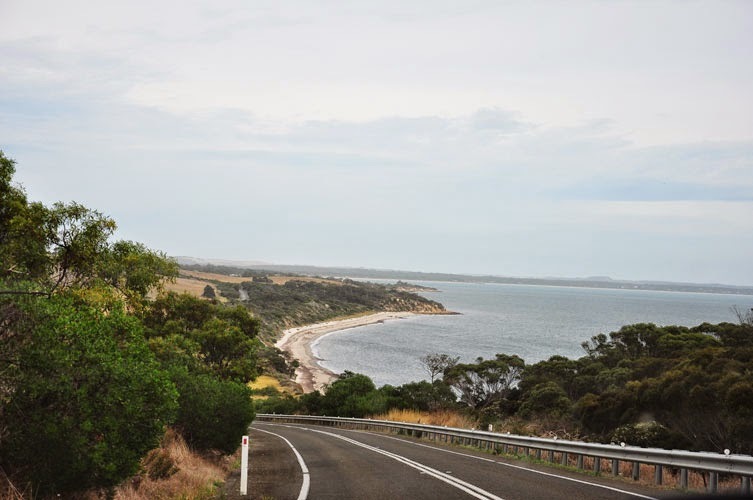 The island is 155 klms long and 47 klms wide with 509 klms of coastline, so it takes - on average - 2.5 hours to drive from Penneshaw to Cape Borda, mainly because the final 30 klms driving into the cape is on gravel road with much corrugation! 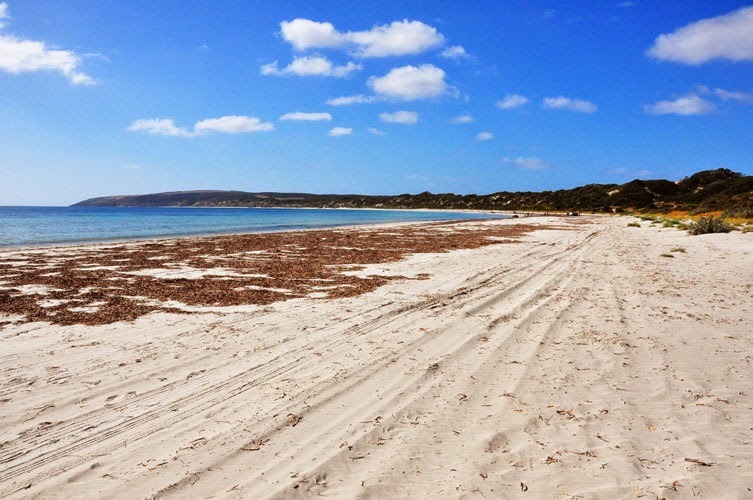 Kangaroo Island has tough quarantine laws. When you are packing, leave any honey and all bee-handling equipment at home. Pets are not allowed in national and conservation parks. Potatoes, yes potatoes, must be in new, unopened packaging. Destroy any peels or unused potatoes. Please don’t bring vine cuttings or grapevine soil here. 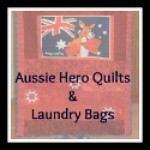 Ensure your vehicle, boats, camping gear and hiking boots are free of mud and seeds. 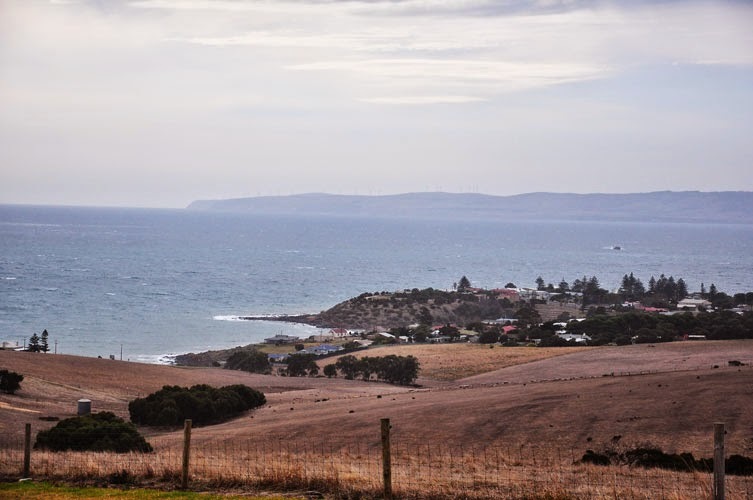 Kangaroo Island, it’s truly something special. NEXT ..... getting to Cape Borda! 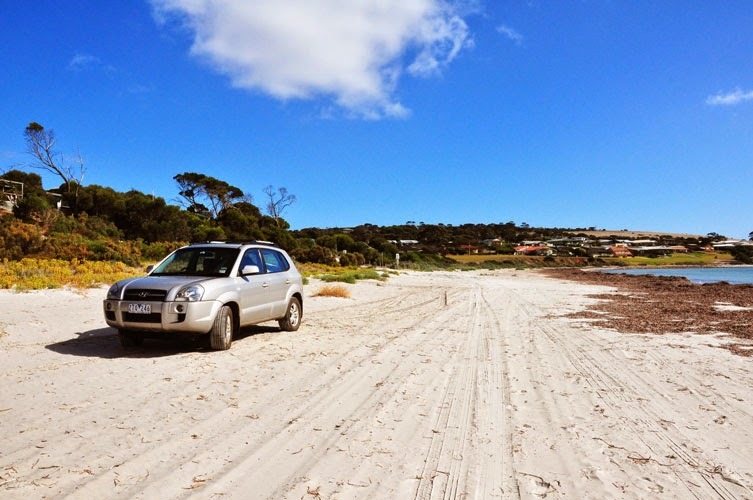 our thoughts on staying at Cape Borda! 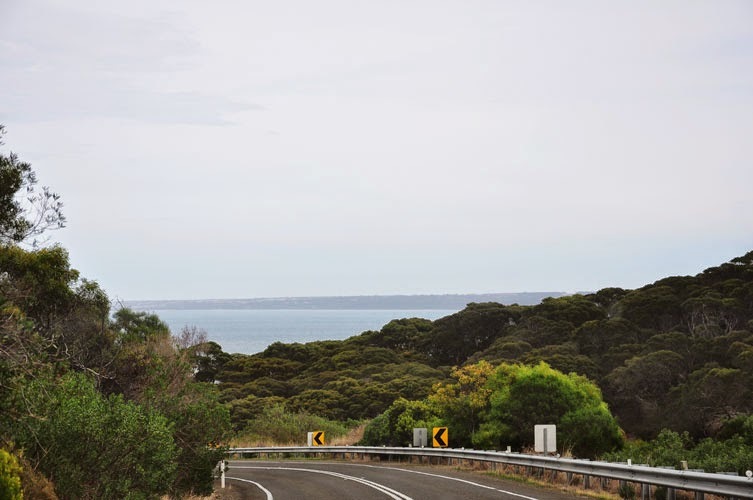 stay tuned for the blog posts on staying at Cape Borda, visiting the many bays, the roads of Kangaroo Island and much more! Thanks Leone, I feel like I am visiting KI again.